Data entry resume has to have certain attributes about it. The Resume should be taut and very attractive. It should speak of the work that the candidate is capable of and all this should be easy to read in a quick glance. 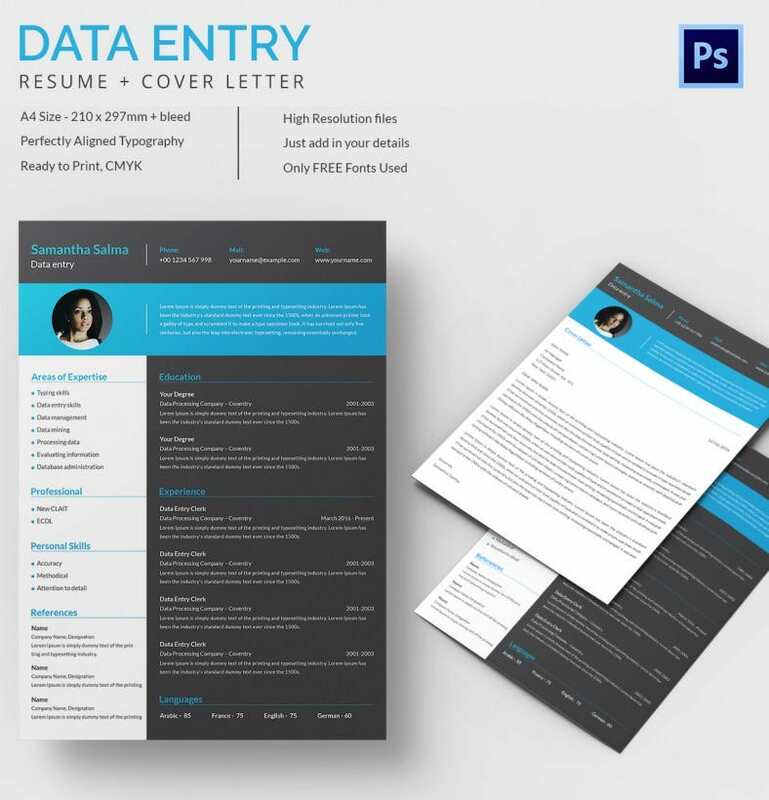 This is essentially important because data entry resumes aren’t read too thoroughly so it is important that you make the resume as crisp as possible. 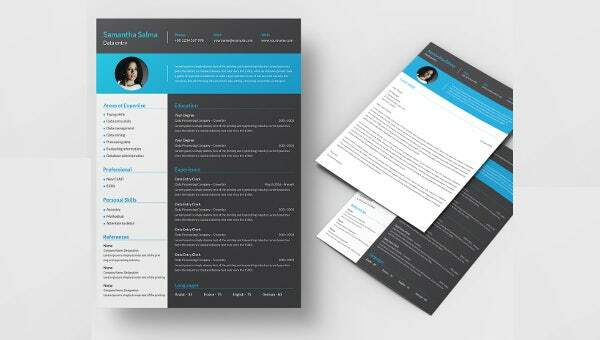 If you’re a tech-aficionado, these resume templates will do you good especially if you’re willing to work as a data entry operator.Our website has some of the best resume templates that match all these requirements readily and further a cover letter is also attached with the template which makes it far easier for you to make your resume look more professional.